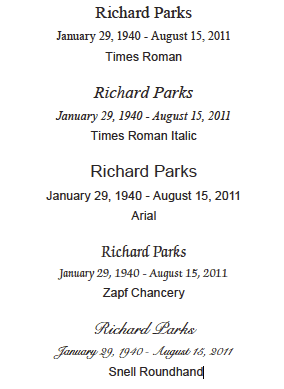 Let’s face it, it’s personal. And it should be. 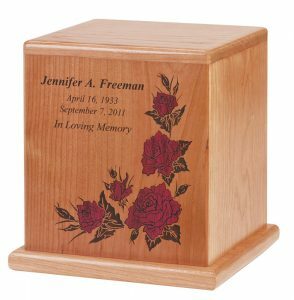 A departed loved one is not “generic,” and will not be best remembered, nor honored, by a plain brass urn or a mass-produced fiberboard box with a high gloss lacquer finish delivered in a cargo container. 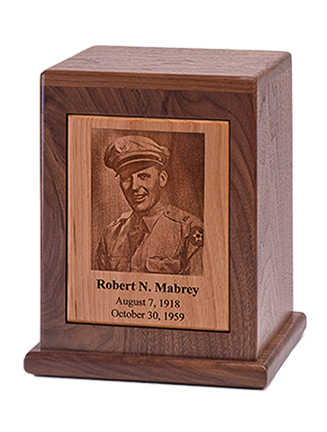 As simple as laser engraved name and dates, as unique as a personal photo or image, or as personal as a favorite pastime or fond memory, meaningful designs and custom engraving make each memorial as special as the life it’s commemorating. 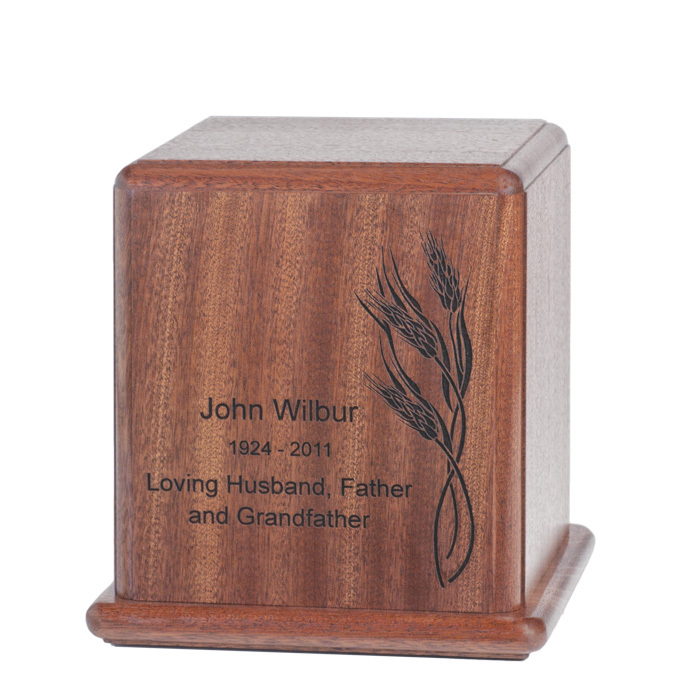 Our craftsmen and women have decades of experience in providing customized and personalized hardwood cremation urns, made one at a time here in America. Have an idea that you don’t see here? 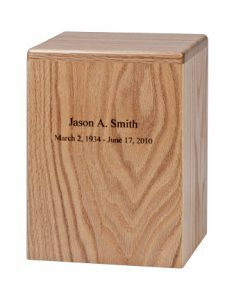 Please let us know; we are happy to build a custom urn. 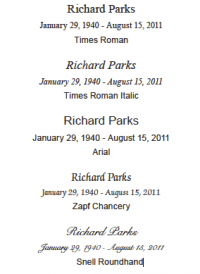 If you are a funeral director please contact us directly to discuss.